The essence of the Industrial sector is to enable seamless connectivity in our environment. Connectivity goes beyond our homes, focusing on industrial infrastructure and power. New-age silicon for advanced sensors and gateways enable devices to work faster, with better ability to integrate with enterprise frameworks. Tessolve has built expertise in power management, computing, and networking chipsets to bring value to this sector. To take it a step further our embedded team takes this knowledge to build energy meters, industrial grade cameras, and server grade systems. 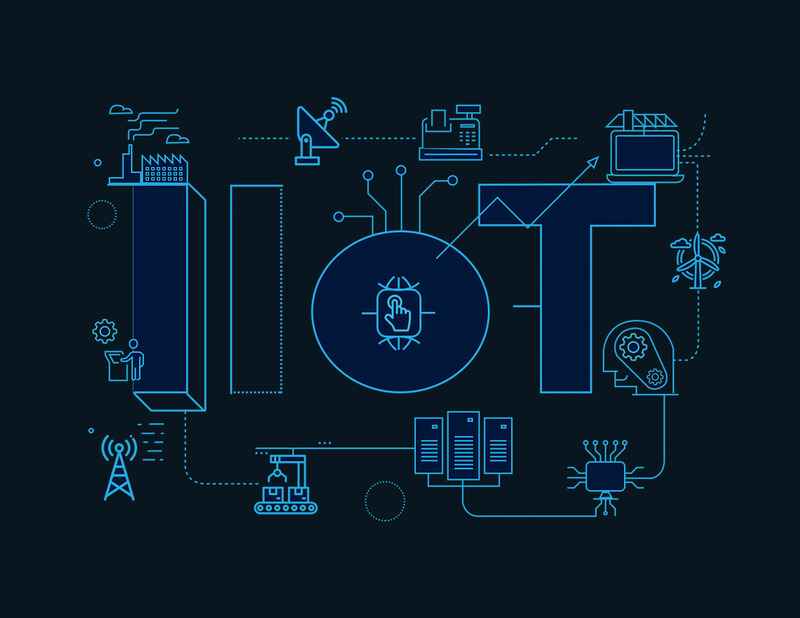 From enhancing devices that bolster connectivity to system engineering that bring seamless integration of enterprise products, we interconnect the dots of silicon engineering for the intelligent globe. Seamlessly connected infrastructure, better sensory equipment for automotive and avionics, even medical sensors – it’s where industrial power can bring for intelligence to the environment that surrounds us. However, the road to the second industrial evolution depends on advanced and high performing chip supported devices like cameras, VR headsets, microcontrollers, sensors connectivity, and memory. With our vast experience in varied industry verticals and scenarios, we are perfectly poised to support the emerging needs of industrial solution providers. Re-shape Industrial roadmap to better match tomorrow’s needs with silicon engineering as guideposts.